Less than a week after the Maharashtra government said that it will make food adulteration a non-bailable offence, India’s national food regulatory authority released a report that shows milk samples were contaminated with a potent carcinogen, called aflatoxins. The Food Safety and Standards Authority of India (FSSAI) recently released an interim report, which for the first time conducted tests to detect aflatoxins in milk. Aflatoxins are toxins produced by certain fungi especially in food crops like corn, maize, and groundnuts. 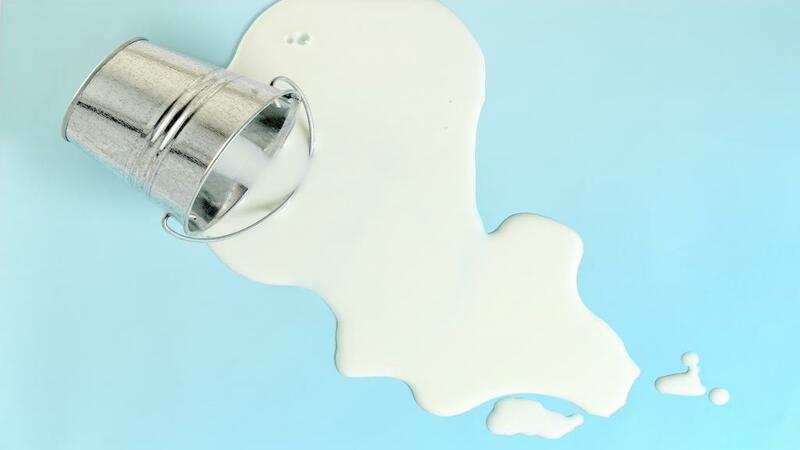 The report says that of the 6,432 milk samples tested, 368 contained aflatoxin M1 (a type of afflatoxin) and 3 per cent of the sample had twice the amount (< 0.1µg/kg) set by the Food and Agricultural Organization (FAO) as safe for consumption. Aflatoxins are potent carcinogens and may affect all organ systems, especially the liver and kidneys, says the FAO. Besides, increasing levels of aflatoxin is also leading to food allergies. The UN’s agency states that regular ingestion of aflatoxins can lead to acute poisoning, known as aflatoxicosis. This condition usually damages the liver and shows symptoms similar to jaundice, apart from the general allergic symptoms like nausea. The acute poisoning takes place when the aflatoxin is more than 1 mg/kg. FAO also states that when such contaminated food is consumed for one to three weeks, with an AFB1 dose of 20–120 μg/kg bw per day is acutely toxic and potentially lethal. Usually, humans are exposed to aflatoxin through milk and milk products, including breast milk, especially in areas where the poorest quality grain is used for animal feed. But recent research shows that humans can prevent adverse effects by changing dietary habits. Researchers from Davangere University, Indian Institute of Technology, Delhi and the Central Food Technological Research Institute, Mysore conducted a study in Malanad region, Karnataka in which 34 curd samples produced from indigenous cow milk were tested. The lactobacillus bacteria, that is probiotic, was found to have the tendency to bind with AFB1 during the study. The study revealed that the probiotic bacteria reduced the bioavailability of AFB1 in gut.